The top concern for most first-time home buyers is their ability to save for a down payment. According to a new survey, 36% of millennials took on a second job to make their dreams of homeownership a reality in 2017. Among millennials with incomes over $100,000 a year, the top ways to come up with the necessary funds were to sell stocks (20%) or to sell cryptocurrency (16%). The most popular method of savings was the most traditional; 60% of those saving for a down payment used a percentage of their paychecks to achieve their goal, while 75% of those with salaries over $100k were able to save this way. 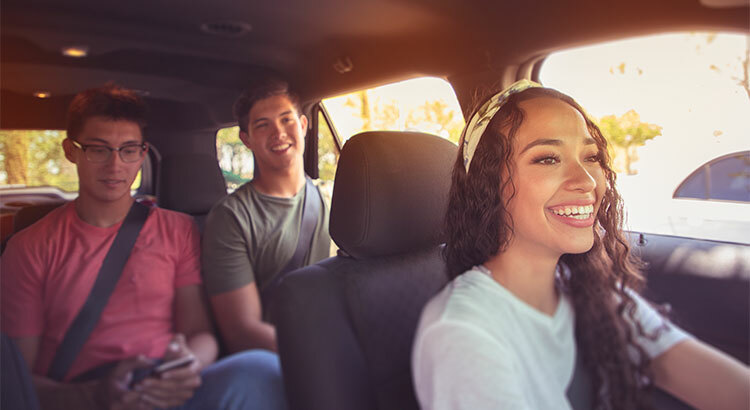 For those who have not yet begun to save for their down payment, 32% plan on pursuing additional employment, while 15% plan on driving for a ride-share service as their second job. The many benefits of homeownership make the extra jobs, sacrificing new clothes, or skipping vacations well worth it. If you have been saving for your down payment for a while now and are curious how much further you have to go, let’s get together to help you determine what priced home you can afford and what size down payment you’ll need. Copyright © 2017 Steve Casalenda - All Rights Reserved.